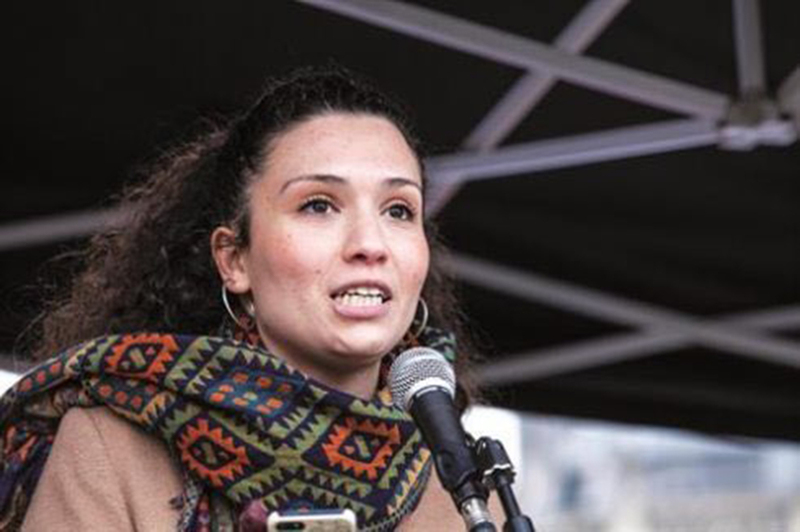 The president of the Union of Jewish Students has admitted “how wrong I was” to trust that an anti-Israel student leader was remorseful over alleged anti-Semitic comments. 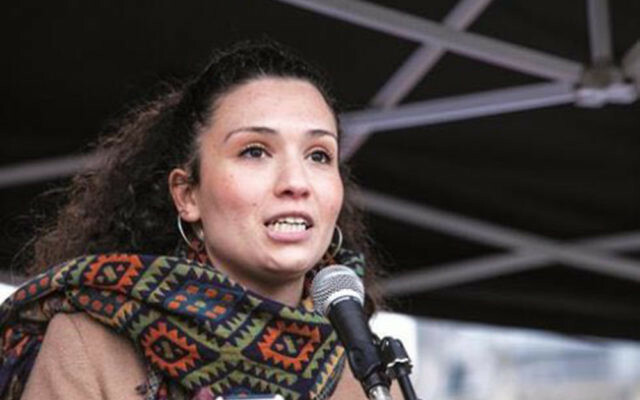 UJS chair Josh Seitler said a meeting between himself and National Union of Students (NUS) president Malia Bouattia was to be a “first positive step to rebuilding trust” between UJS and NUS, but she had only offered “half-hearted efforts” in response. Malia, who has come under criticism for stridently anti-Israel views, in addition to remarks about the “Zionist-led media”, and for calling Birmingham University a “Zionist outpost”, met with Seitler to discuss Jewish students’ concerns about her leadership. In a column in the Huffington Post, Seitler criticises Bouattia for having “placed the blame back on Jewish students” on the issue of anti-Semitism in the student movement. He says Malia suggests that Jewish students’ “anger was misplaced or invalid. She expressed regret that her words had been ‘interpreted’ as anti-Semitic. She apologised for having ‘caused offence’. Nowhere did she apologise for what she had said”. The UJS president outlined that Malia’s prior rhetoric included “conspiratorial language that violated the European Union Monitoring Centre (EUMC) Working Definition of anti-Semitism to which NUS itself subscribes”. Jewish students are to vote on a motion to suspend working arrangements with NUS, at the annual UJS conference. UJS leaders said that even if the motion passed, they would continue working with the NUS on a research project seeking to understand the experience of Jewish students on campus.